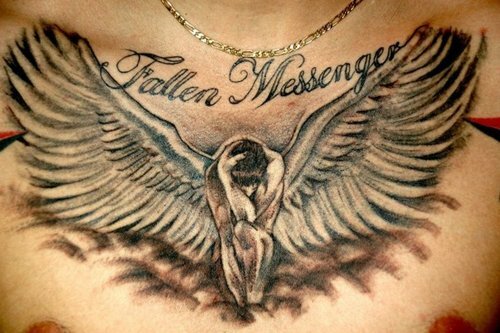 Angels in most religions regarded as spirits, which have special meaning in religions to be messengers of God. 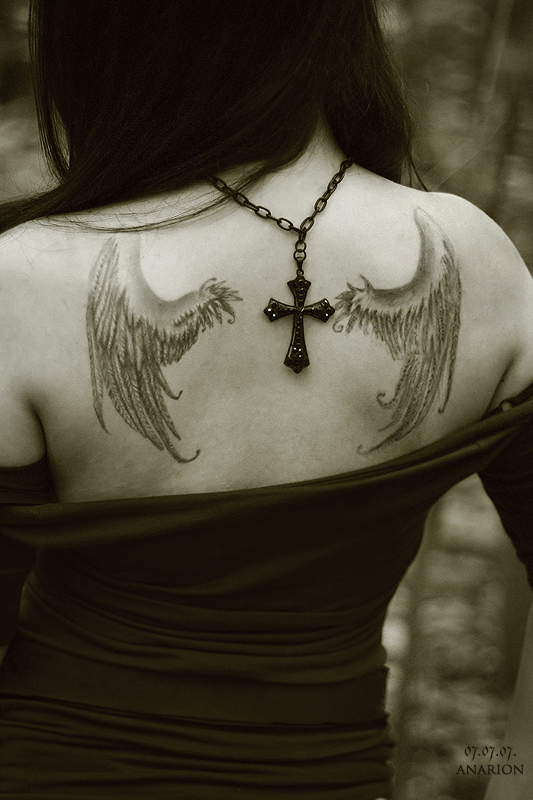 Angels are mostly imagined to be with Wings, they don’t have free will and can only obey the order of God. 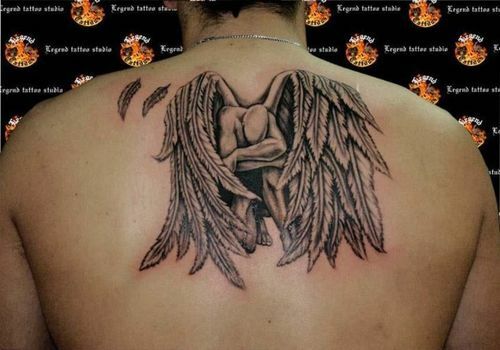 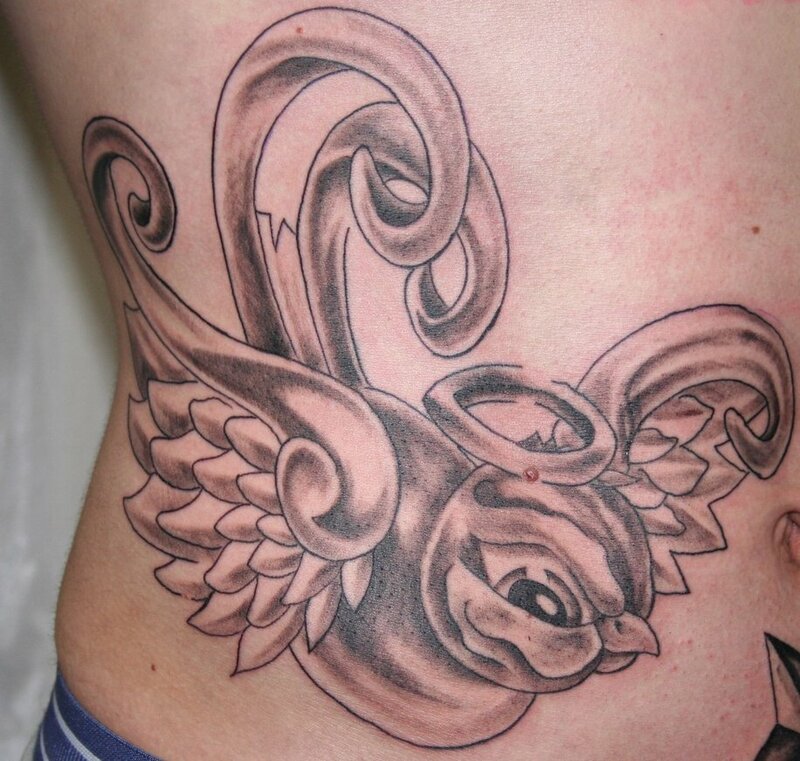 People have many thoughts about Angel, they fight against evil spirits and most religiously attained that having designs of Angel tattoos, angel wings tattoo, guardian angel tattoos can save them from Evil. 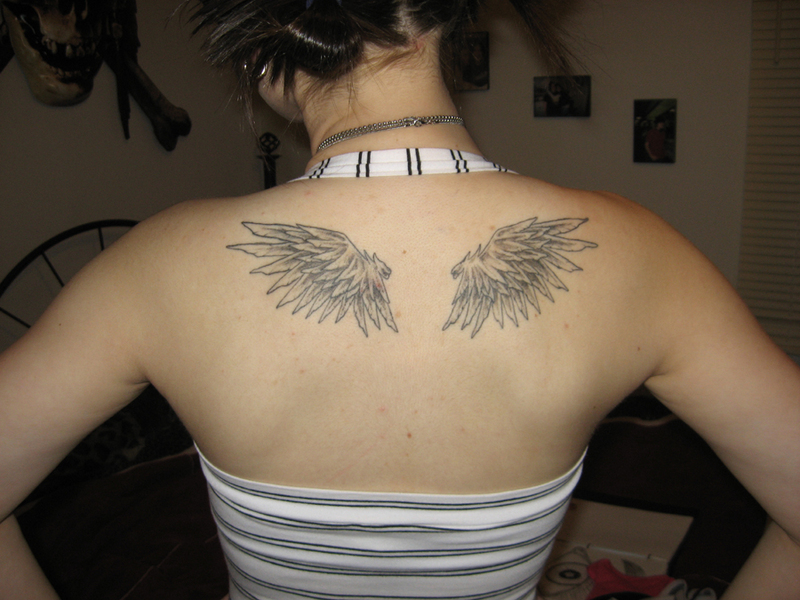 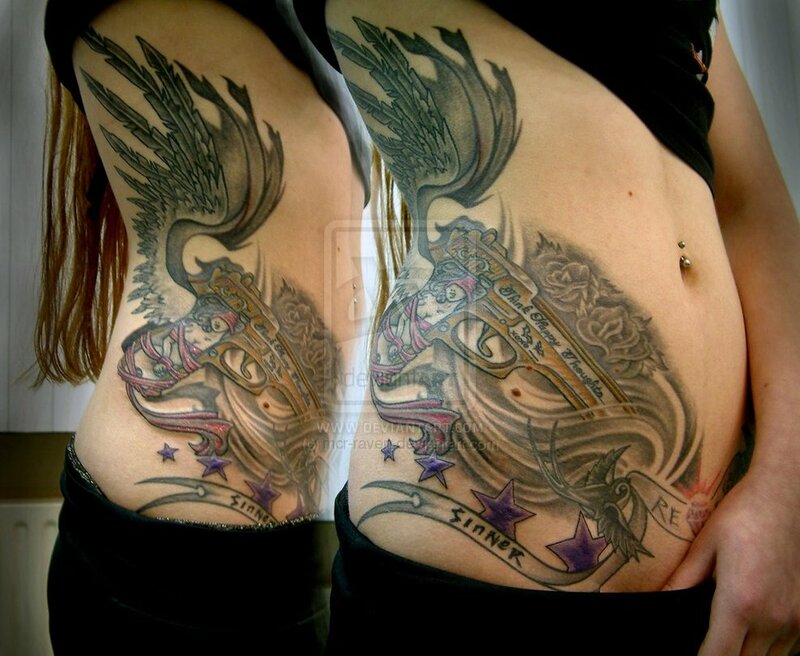 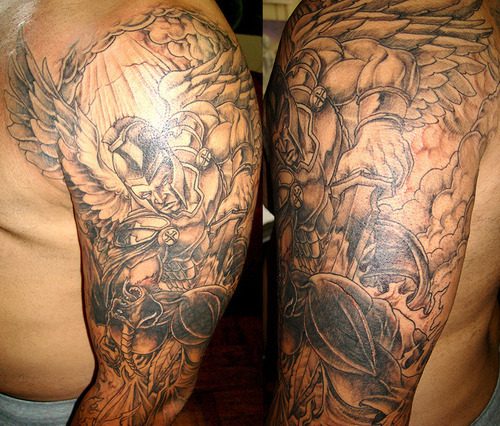 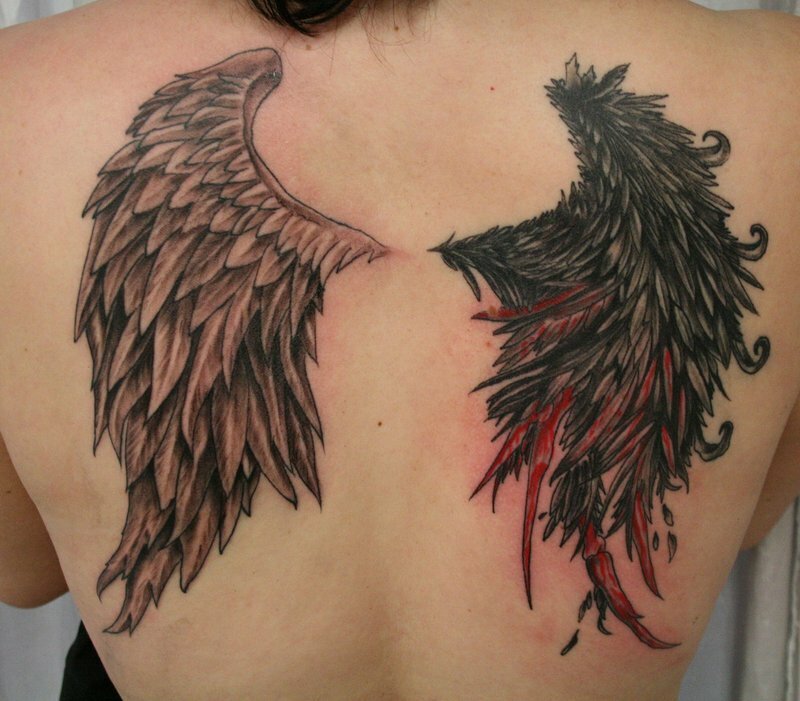 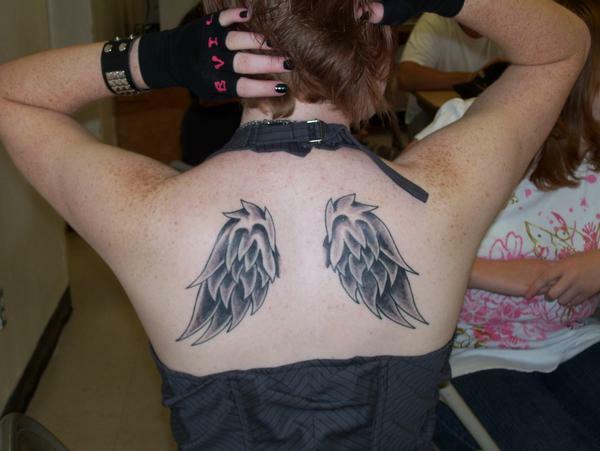 Angel Wing tattoos are really beautiful and depict the religious thoughts of many. 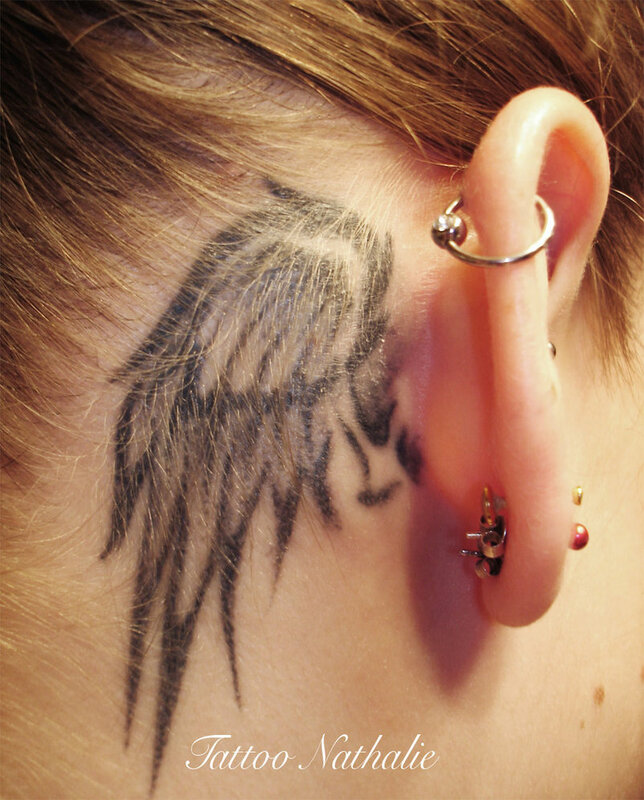 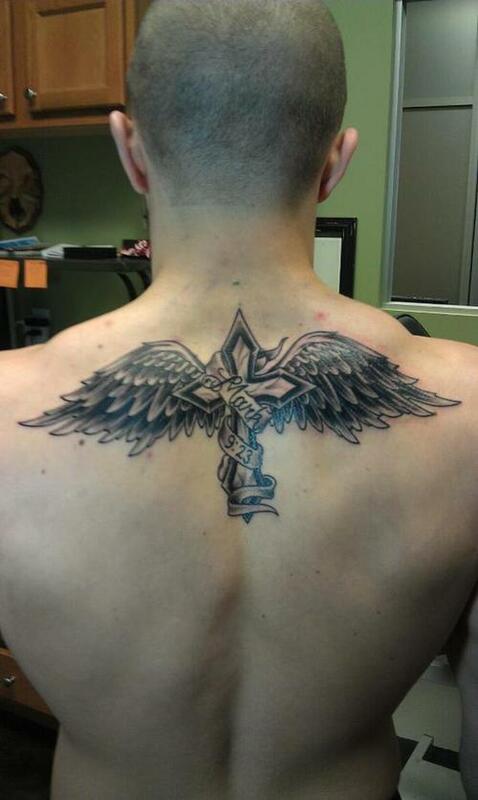 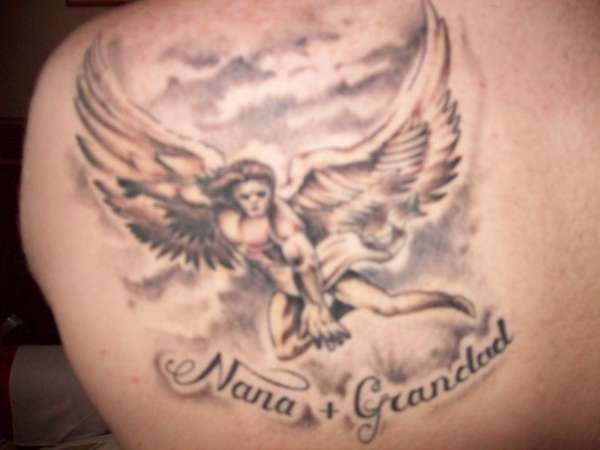 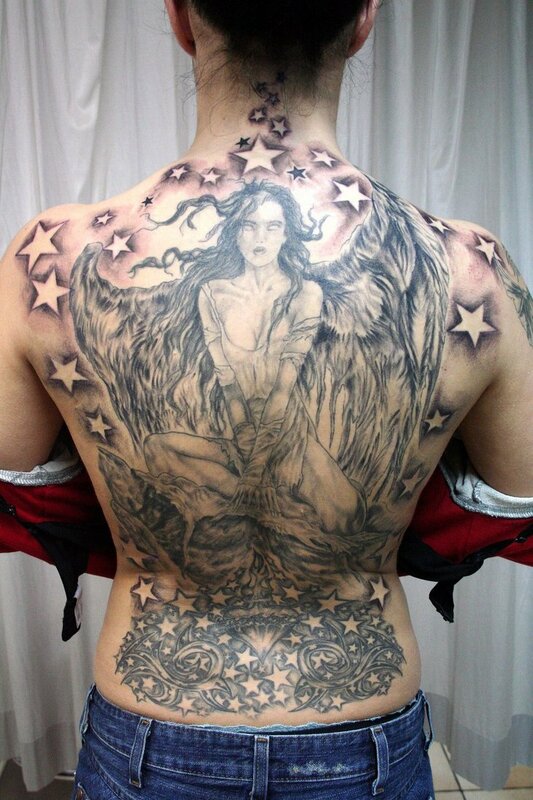 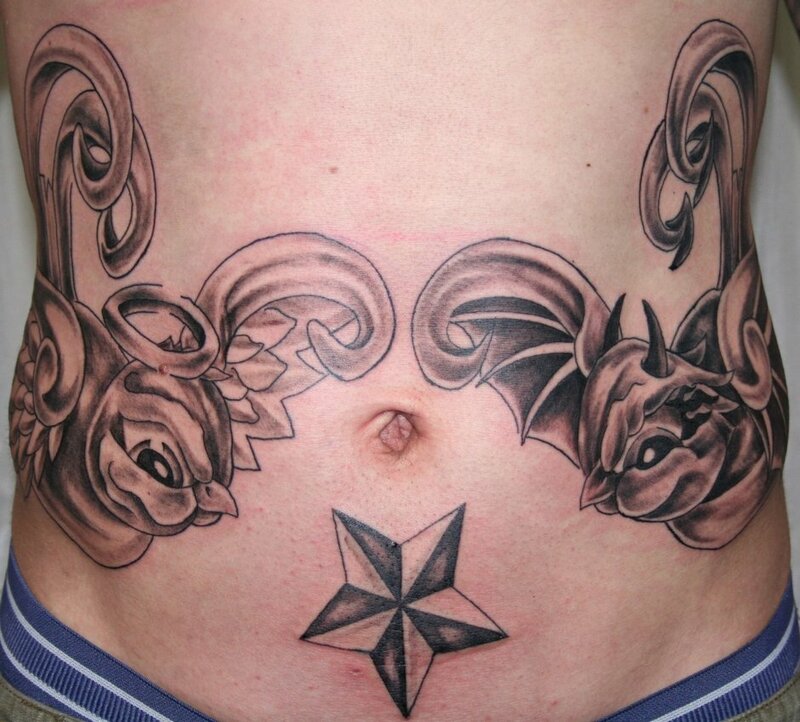 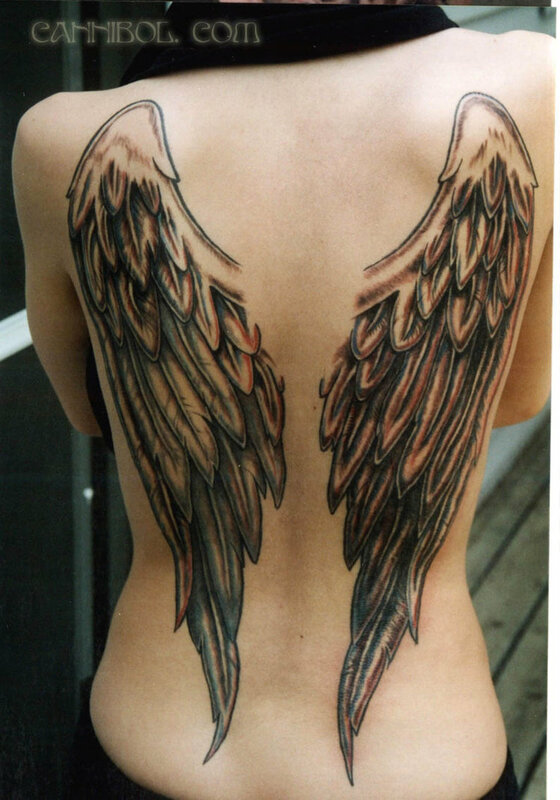 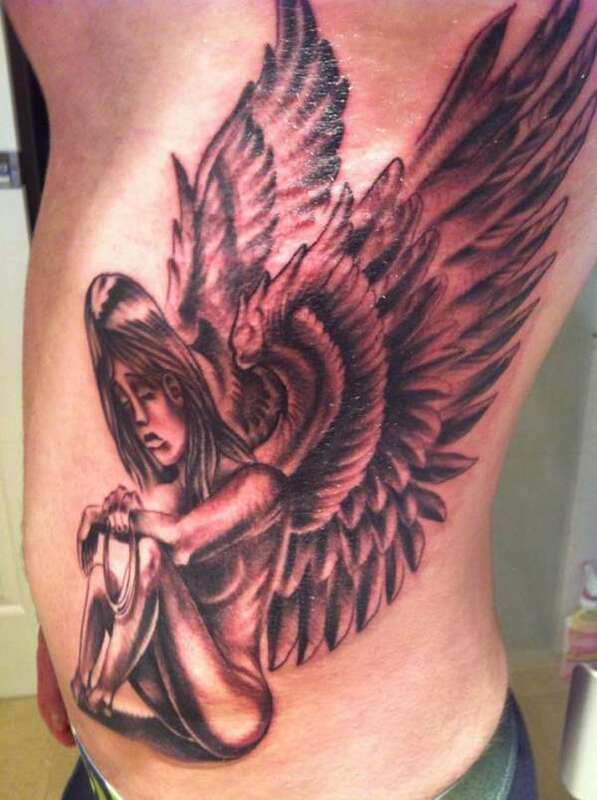 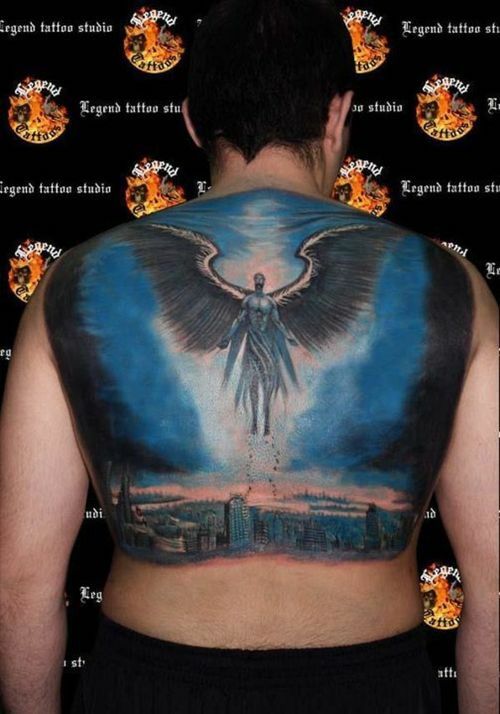 we have collected 24 Spiritually Most Powerful Angel Tattoos for your inspiration! 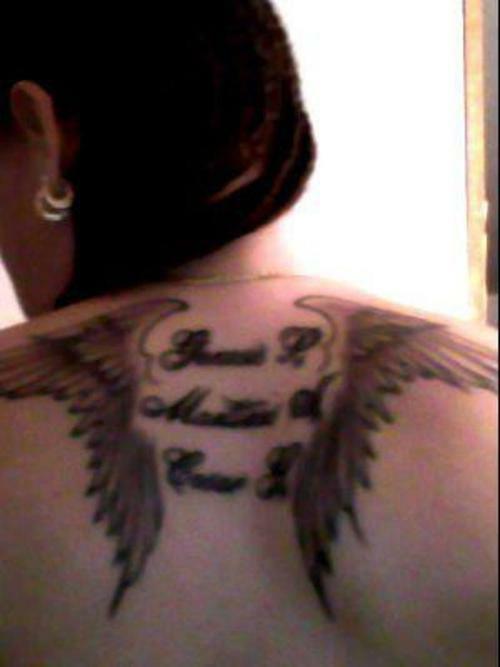 If you see any Angel around you don’t be late to have it tattoo on your body, Angels(Spirits) are more powerful than Demonic forces!